CFRU Raise Your Voice starts this weekend! Don't forget to pledge your support during CFRU's annual funding drive, taking place on our airwaves from Oct 23rd to the 31st. 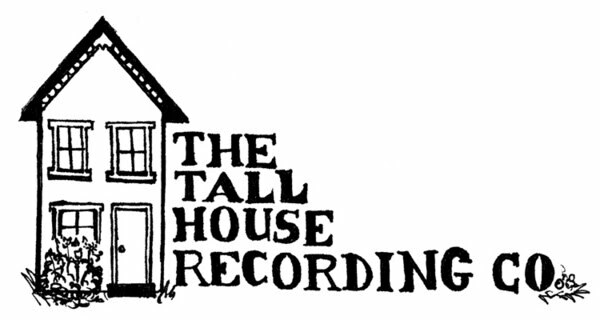 Sounds from the Tall House will air on Sunday October 24th, 2010 10 am - 12 noon. We've got some special CD giveaways from Three Lobed, Inyrdisk, and Important Records! In addition, a special Sounds from the Tall House mix with some of our favorite albums over the last year or so of doing the show. Call (519)837 CFRU (2378) or email me tallhouserecordingco@gmail.com to make a pledge and win great stuff! CFRU is attempting to raise $15 000 to go towards a new website, new portable recorders, a special programming budget and a more user friendly production board. You can pay through paypal (on this webpage http://www.cfru.ca), writing a cheque to CFRU 93.3FM, or paying in cash. CFRU Membership, Choice of Hoodie or t-shirt, choice of 4 CDs and special prizes!! !